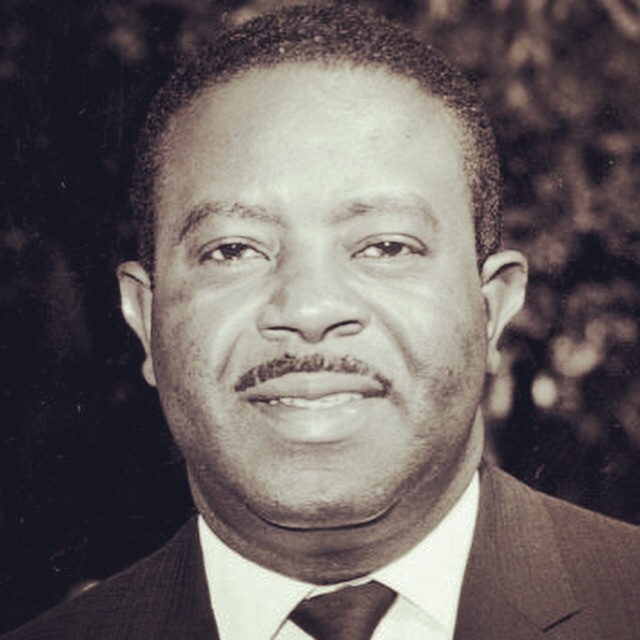 Get to know the life of Ralph Abernathy! Abernathy exemplified strength, power, resilience, and leadership! As the leader of the SCLC (Southern Christian Leadership Conference), he led the 1968 March on Washington as a push for the Poor People's Campaign, which took place after the assassination of Dr. Martin Luther King, Jr. As a minister and leader of the American Civil Rights Movement, Abernathy was the right hand man to Mr King. There's so much to learn about Ralph Abernathy. Even better we recognize Him, as today would be his birthday!